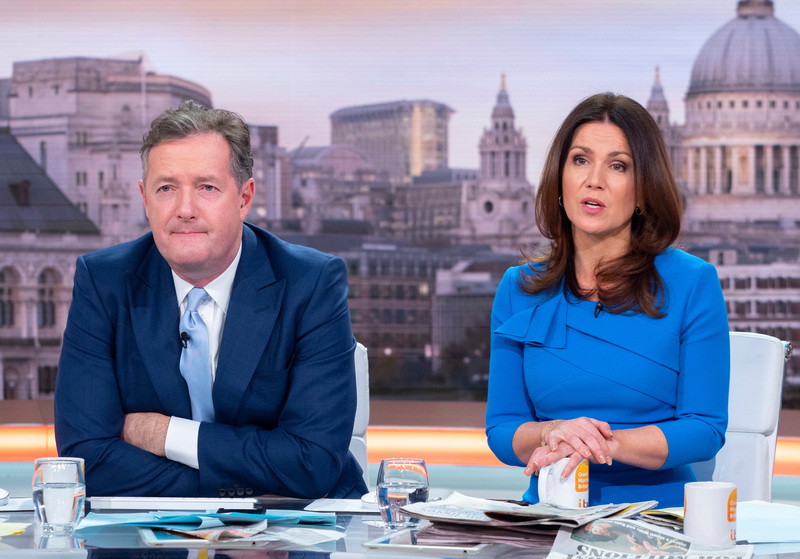 Good Morning Britain host Susanna Reid is said to be beefing up security at her London home, after two consecutive burglaries. The 48-year-old has reportedly ‘spared no expense’ on home security and alarm systems after the break-ins, at the Lambeth home she shares with her three sons. It’s thought that the burglars stole Susanna’s car keys and her son’s Apple Watch back in February, with Susanna not realising her car had gone missing until a few days later. The Sun has reported that the second break-in happened in March, where thieves took off with some more electronics. MORE: Susanna Reid stuns in affordable Next dress & and it’s selling out fast! Susanna previously shared her home with her ex-partner Dominic Cotton, but it’s believed that he moved out of the residence last year. But it seems the recent spate of break-ins isn’t the only time this has happened to Susanna and her family. The presenter also revealed that a similar thing happened back in 2010. At the time, she Tweeted a message, revealing that she didn’t actually wake to the burglars coming in to her home. Susanna said, ‘Burgled. I woke up in the middle of the night, which is so unusual for me, and couldn’t sleep for an hour or so. I’m just so relieved I didn’t bump into them. She continued, explaining that luckily, as it was just before Christmas, the thieves missed the family’s presents to one another.